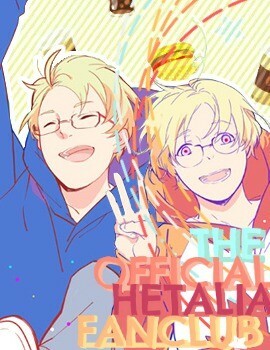 We are a brand new club that welcomes Hetalia fans everywhere! Since we're brand new, so we have yet any special events or editions. But we promise to gradually improve our service and give you the best we can! And so, we also expect YOUR help so that we all can make this club a club that can reach everyone's expectations! You're welcome MAO! I'm glad you liked it! Great new club layout, Bubbles! Is anyone here like the country they're from? ?